I have a UK pressing of this with cat. # Jive T 36 like the UK one listed here but with the US style label? 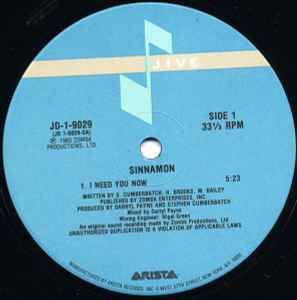 Awesome tune and the acappella was sampled on a boatload of house and rave tracks in the late 80s/early 90s.